We can provide web application testing and vulnerability scanning. 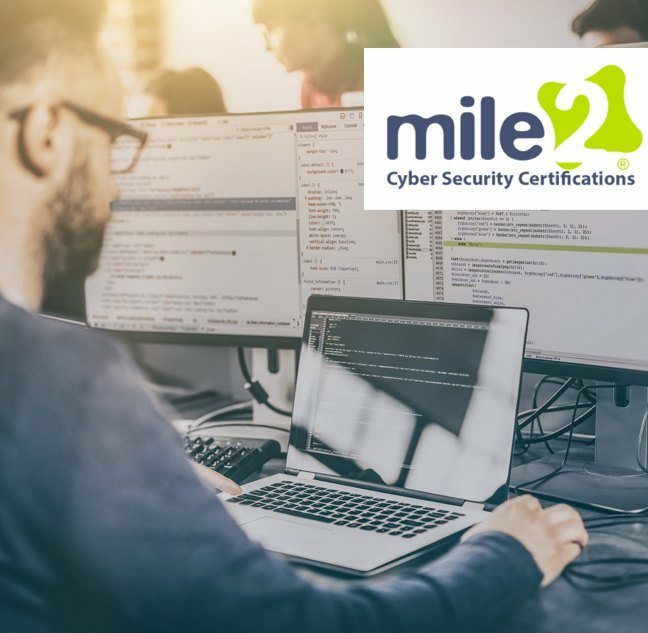 Internally we have a C-PTE Certified Penetration Testing Engineer accredited with Mile2. This entails reviewing your website and database for any logic based errors, any un-patched updates and any entry points that could lead to a breach of your web security.  We use the latest tools at our arsenal and try to find ways to compromise your systems thinking both outside the box and within the mindset of a hacker. 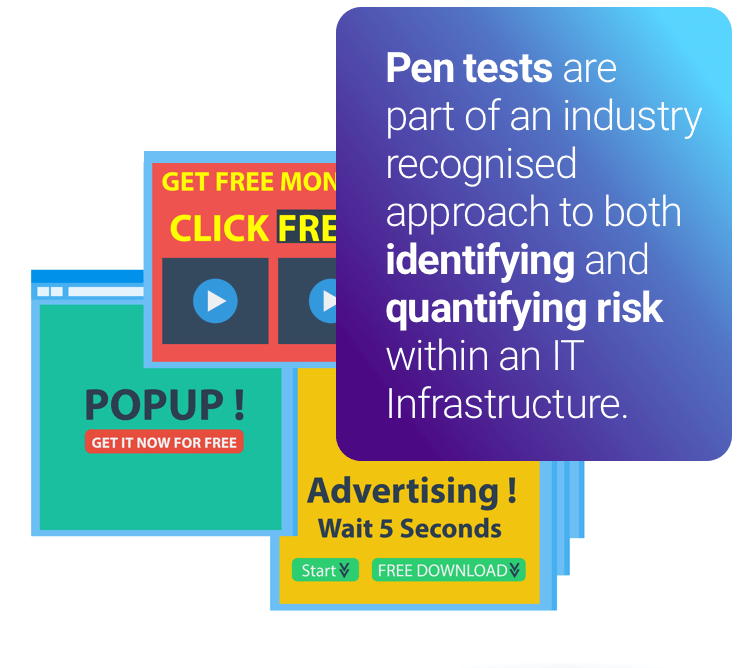 Once the penetration testing has been conducted we will provide both a technical and non technical report, the non technical report can be presented at board level and is very easy to understand with both graphical references to any issues that have been found and how to fix these problems before it becomes too late. 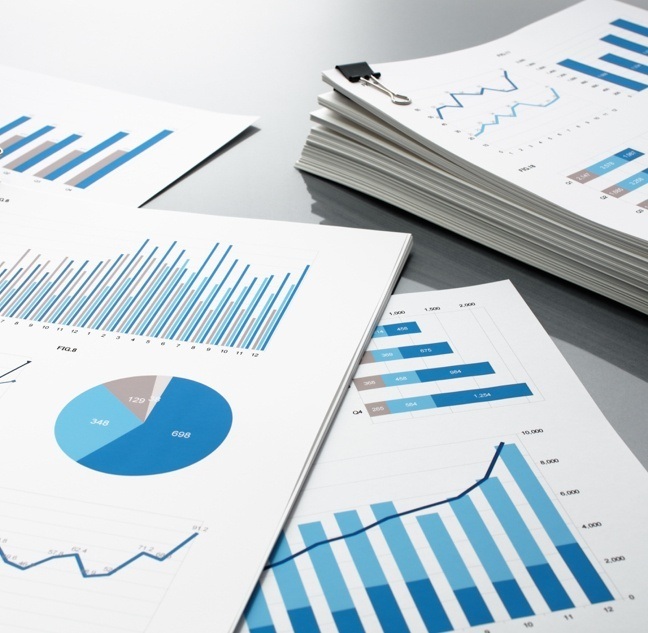 The technical report can be passed to your technical department internally or Use-It Computers can patch the systems but would require a quote upon doing so. We can also provide employee training internally or externally, this will entail learning about your business beforehand and tailoring the training to your employees on what is relevant to them and their line of work. We can also shadow employees to find any weaknesses that they may pose to your external or internal security. Use-It Computers can also provide social engineering based attacks, we can send targeted email to your employees that will alert us if the employee falls victim to our scam, this allows us to educate the employee or employees in question to watch for this type of attack. The emails that we send are non malicious and will not compromise your systems in anyway. 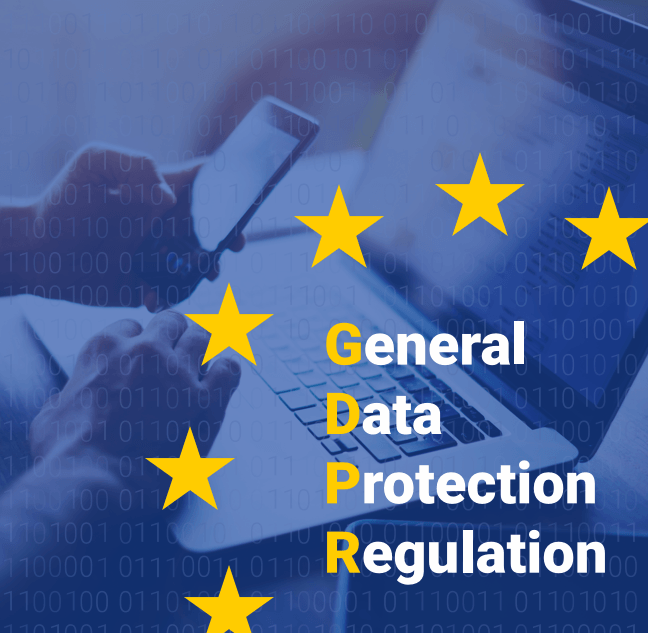 Use-It Computers can also provide information relating to the General Data Protection Regulation (GDPR). We can educate your employees internally or provide material for them to review in their own time. Again we can tailor this to your business to make it more relevant than just technical jargon. 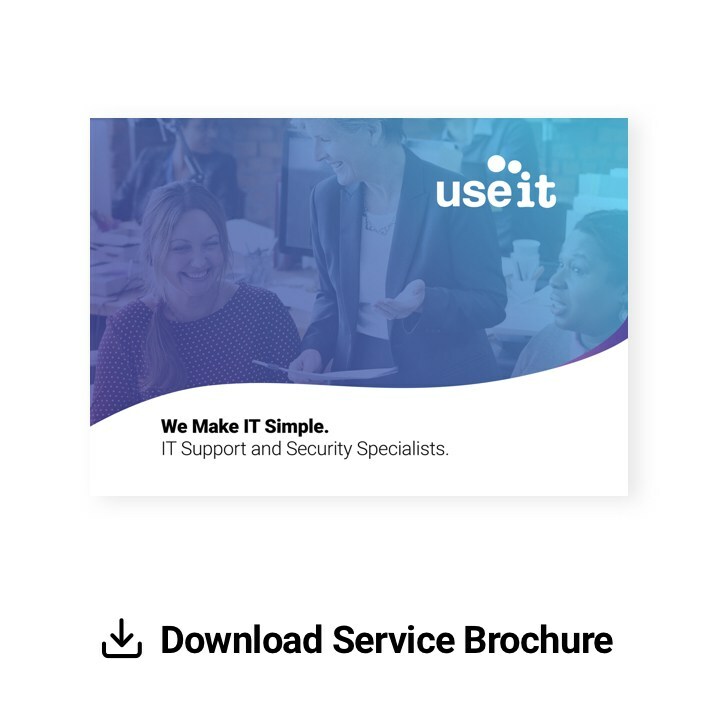 Use-It Computers can also provide immediate emergency response in relation to a cyber security breach, we can get trained engineers onsite to review what has happened, help to mitigate the problem and get systems and services fully restored to an operational level which will ensure your have minimum downtime. We also provide business continuity options such as data recovery, disaster recovery plans and contingencies in case of downtime or unexpected circumstances such as (Disgruntled Employee, Fire, Hack / Cyber Breach, Failed Patch Application).